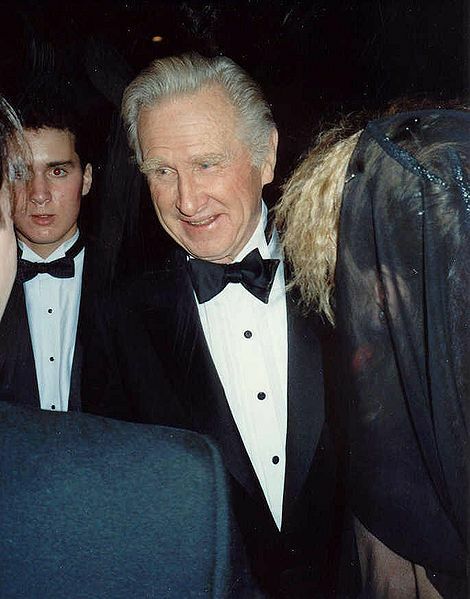 A Lloyd Bridges Story - How Much Do You Really Know about Your Friends? When I was in high school, I was in love with the smartest girl in my class. We dated, and then after graduation she went away to college and I lost track of her. For many years I wondered what happened to her. Then, thanks to the power of the internet, I re-established contact and found out. But from the perspective of over 60 years of life experience, I had a revelation: back in high school I actually knew very little about her. Yes, that may be the nature of teen relationships, but I was shocked to realize that I knew so little about this person I once cared so much about. One of my friends is Benini, an internationally known artist. He has so many stories, and part of the joy of spending time with him is to hear him tell them. 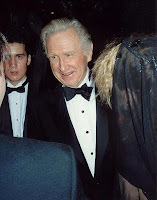 The last time we were together he told me about his encounter with the late actor Lloyd Bridges, who starred in dozens of movies and "Sea Hunt," the popular TV series from the late 1950s. His sons, Jeff Bridges and Beau Bridges, are also accomplished actors. One cold night in New York City, long before Benini became famous, he found himself on a street trying unsuccessfully to hale a cab. By chance, Lloyd Bridges walked up to him and asked him why he wasn't wearing a coat. Benini explained that he had left it in a restaurant. Bridges took two steps into the street and stopped a cab. As Benini got in, Bridges asked him his name and what he did for a living. When Benini told him, Bridges said, "I'm a collector and I've never heard of you. Young man, you need to rise to the surface." Benini said that remark jolted him. He realized he had been kidding himself, fooling around with his art. He needed to get serious. He needed to "turn pro." It took Benini only five minutes to tell this story, but afterwards I felt as if I knew him better. He had shared another key piece of his personal history, and our friendship deepened. Of course there's a lot more to know about my friend, more than I'll ever know. That's why friendship is a journey. And he's not done with his life. He has more stories to live. If I want to maintain our friendship I'll have to continue investing time in it. A human life is sacred, and each person walks the path of life essentially alone. A relationship is sacred, because it's how we penetrate the membrane of separateness. How much do you really know about your friends? For that matter, how much do you know about yourself? How thoroughly have you explored the answers to these questions?